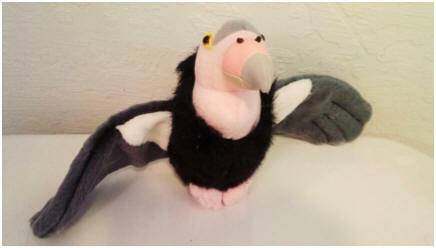 PLEASE HELP US BY SUPPORTING THE CONDOR FUND! 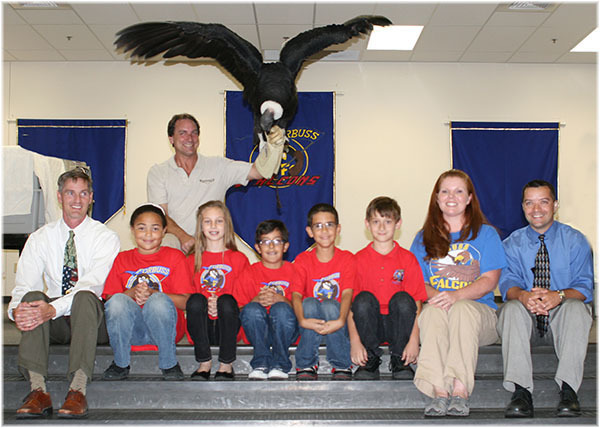 Our work relies on both our educational condor appearances AND the generous donations of condor lovers everywhere. Please consider making a contribution to help us help them! TO THE CONDOR FUND OF ANY SIZE! condors visit your school or event!